From a development perspective, many of the most desirable sites offer population and traffic levels that beg for dense, multifaceted projects which capitalize on these features. Hotels are a natural fit for such projects. As a result, many of the Company projects located in high-density areas feature hotels of varying capacity and service levels. 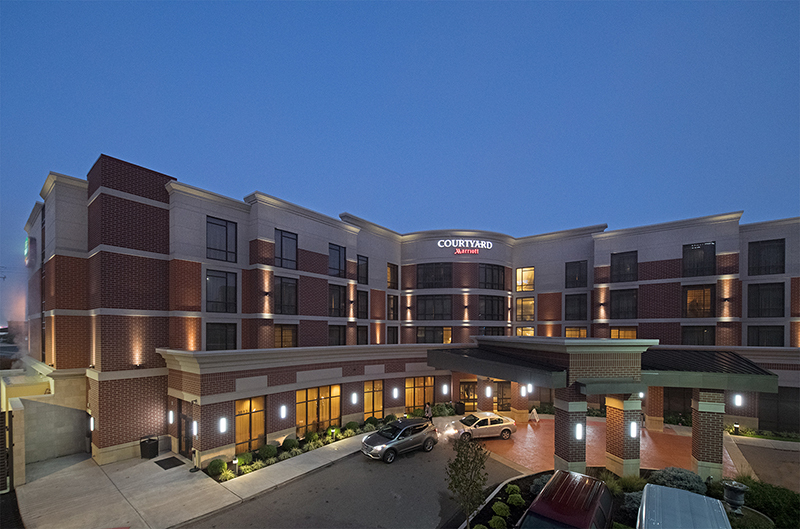 Current hotel projects in Cincinnati include several Joint-Venture developments including a 123-key Courtyard by Marriott at Rookwood Exchange in Cincinnati, Ohio. 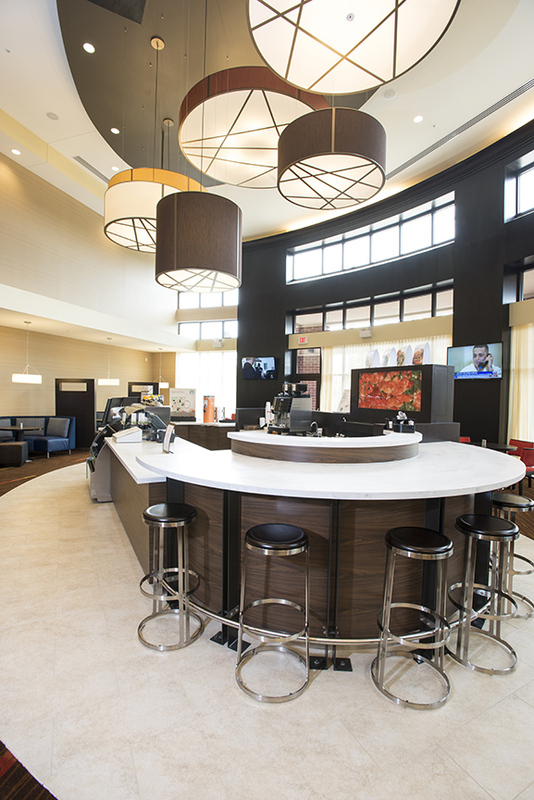 Open in 2014, this is a joint venture development by Jeffrey R. Anderson Real Estate, Inc. and BrandiCorp. 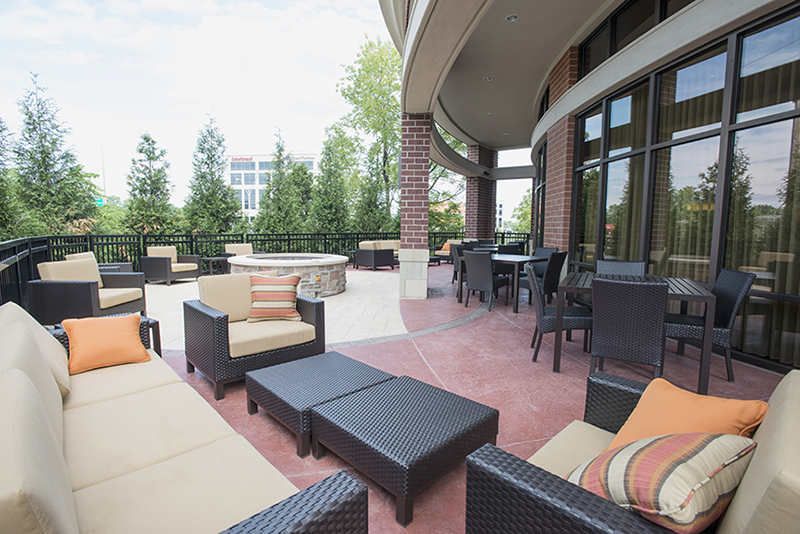 In 2017, it was joined by an immediately adjacent Residence Inn by Marriott at Rookwood Exchange. Also under Anderson ownership is The Restoration hotel. 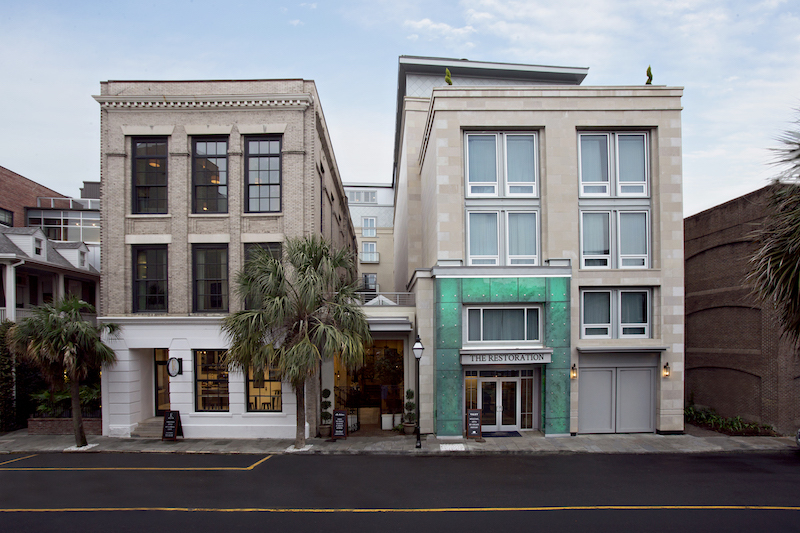 As Charleston, South Carolina's first boutique hotel and earning a AAA Four-Diamond rating, The Restoration hotel is surrounded by upscale shops, restaurants and the Antique District. 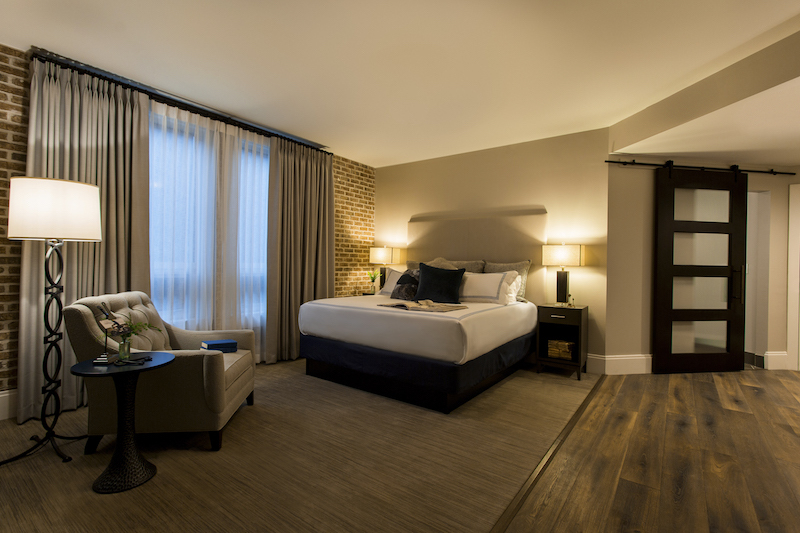 In 2016, construction/renovation on adjacent buildings brings the boutique hotel to 54 unique rooms. The expansion includes a full service spa, rooftop restaurant and bar, retail store and coffee shop. The beautifully restored Charleston hotel property combines exemplary service, unique accommodations and a historic setting resulting in a hotel that feels more like a fully furnished apartment with butlers waiting to serve.